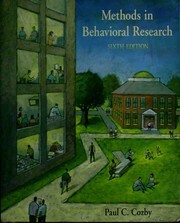 6 editions of Beginning behavioral research found in the catalog. Add another edition? 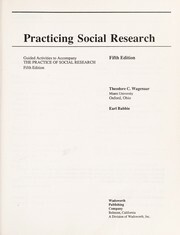 Are you sure you want to remove Beginning behavioral research from your list? 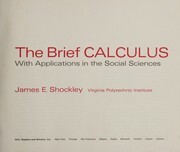 Published 1996 by Prentice Hall in Englewood Cliffs, NJ . 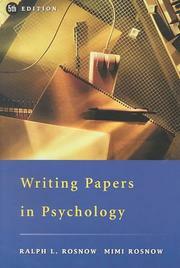 Includes bibliographical references (p. 419-438) and indexes.